Lloret de Mar isn’t exactly known for being a wellness destination. One of the busiest spots in Costa Brava, it’s been associated with package holidays and beer-drinking sunbathers for years. But once you get away from the casinos and the crowds, Lloret de Mar is actually, well, beautiful. The coastline is wild and rugged and it's a lovely place to escape to during low season. From Nordic Walking to kayaking, there are lots outdoorsy things to do in Lloret de Mar, Spain. Off-peak, the sandy beaches are peaceful and locals stroll along the promenade at the first hint of sunrise. The Old Town is quiet before the summer crowds, its narrow streets winding down to the azure sea. 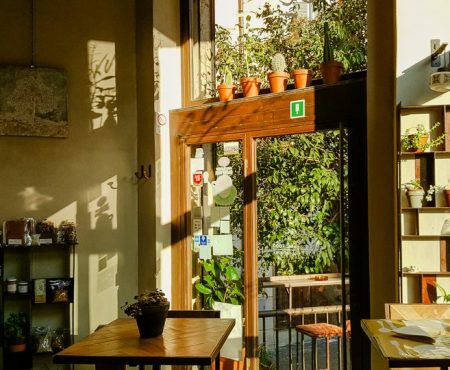 So, it’s understandable that this Spanish town is shaking off its reputation for being a place to booze in the sun. 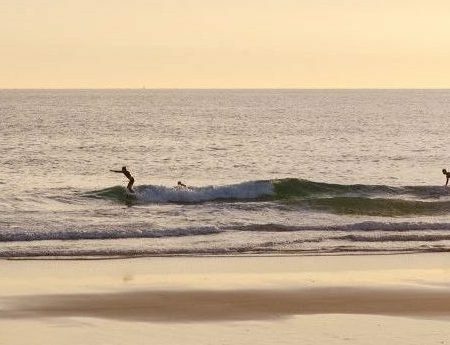 Visitors are now encouraged to appreciate the region for what made it special in the first place – the coastline. Lloret de Mar’s tourism board has been doing a great job of promoting the area as a walker’s paradise. Marked trails stretch along the coast, connecting beaches and coves, and there’s really no limit to how far you can walk. 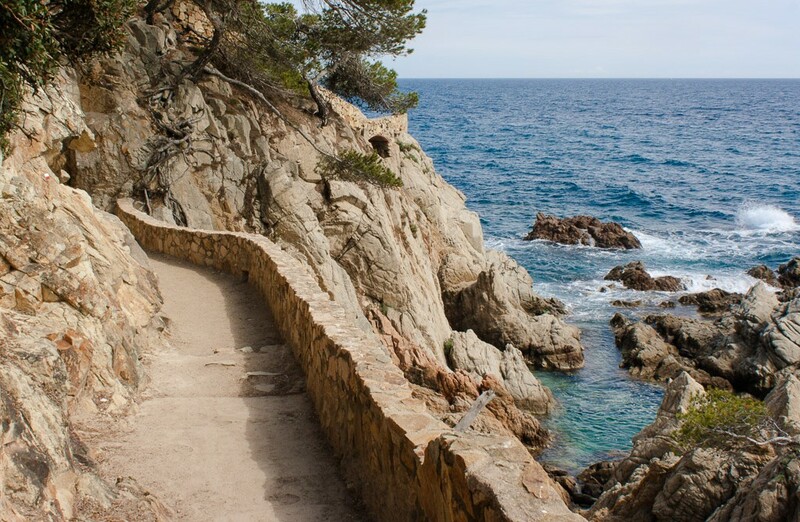 One of the most scenic walks in Costa Brava stretches from Lloret de Mar Beach to Fenals Beach. A good place to begin is at the Lloret de Mar promenade. Follow the beach to Garbi Point, and then continue up past Sa Caravera – a small cove. If you head up the curving steps, you’ll reach the Fisherman’s Wife, a bronze sculpture of a woman staring out to sea. 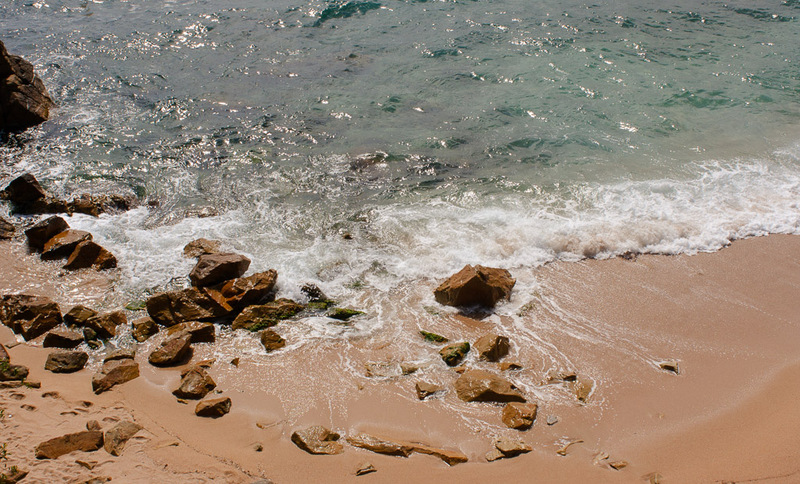 From there, the path winds around coves and rocky inlets, past palm trees and sandy cliffs. The water below is crystal clear and most of the coves provide shelter and shade. Separating the beaches of Fenals and Lloret de Mar is St Joan’s Castle. This 11th-century castle is now one of the main Lloret de Mar attractions and it sits on top of a hill. Although the path is steep, the views from the top are worth the climb. If you’re in the mood for a longer walk, follow the 9.4km trail that begins at Platja de Santa Cristina and ends at Platja de Canyelles. 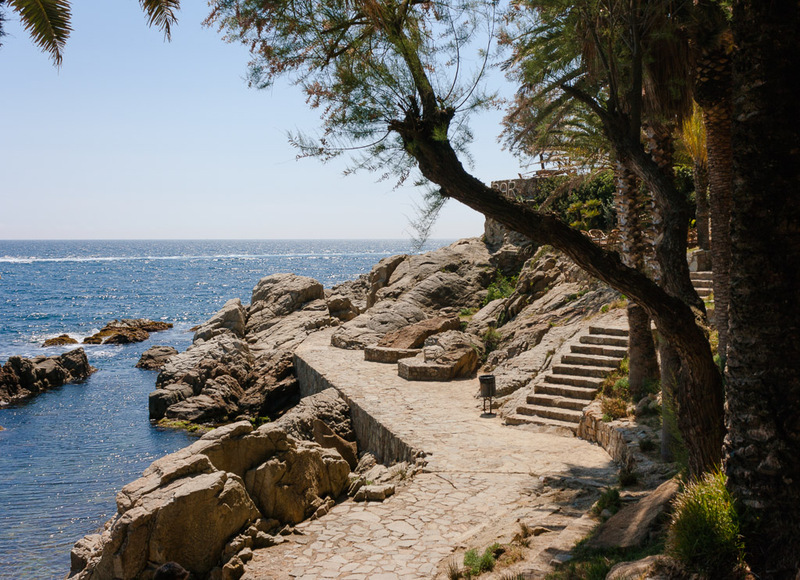 This walk is one of the loveliest things to do in Lloret de Mar, as it meanders past the region’s main beaches. 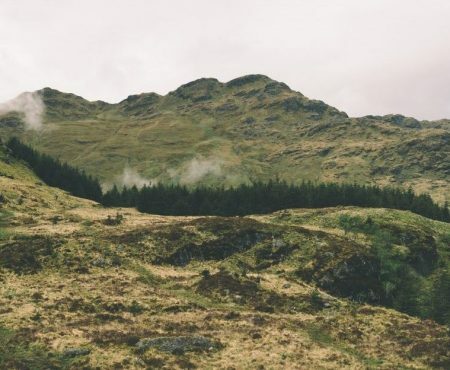 It’s also an opportunity to escape the sprawling resorts and take in some of the region’s natural landscape. Starting out early is a good idea in Costa Brava – the weather is generally cooler and there are fewer people to squeeze past on the narrow trails. Lloret de Mar Beach is another great place for a stroll. The longest beach in the area, it’s almost 1.5km long and is quiet during the low season. Try to get down to this beach for sunset to watch the sky transform into pastel shades of pink and purple. Nordic Walking has become popular in Spain and Lloret de Mar is getting in on the trend. It involves walking with poles, and it’s a great way to exercise while enjoying the beauty of the region. At the Loret Nordic Walking Centre, you can hire guides who’ll show you how to do it properly. It’s far more intensive than walking normally and benefits include improved coordination. Lots of the region’s coastal tracks are suitable for Nordic Walking, and other trails wind through nearby woodland. If you’re looking for things to do in Lloret de Mar in April or May, this is definitely worth a try. The cooler, pre-summer weather is ideal for long days outside. 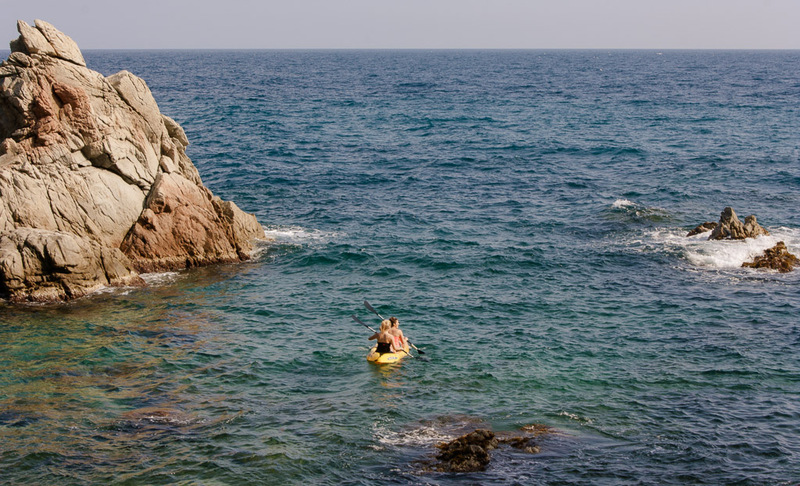 There’s no better way to explore Lloret de Mar’s coastline than from a kayak. Sea kayaking allows you to get a different perspective of the region’s dramatic cliffs and turquoise waves. You can book guided tours with a number of different operators, who provide visitors with all of the necessary equipment. 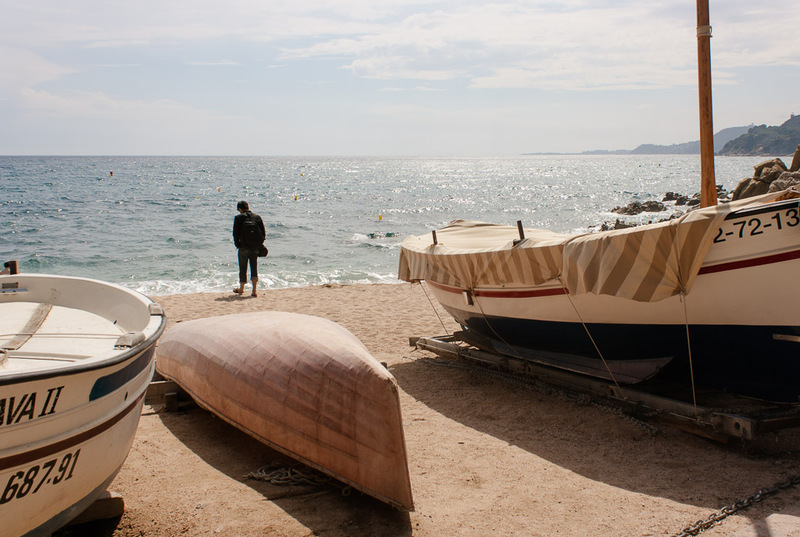 Depending on what time of year you visit Costa Brava, you might be tempted by the Mediterranean Sea. Just north of Lloret de Mar, Santa Cristina Beach is ideal for swimmers. Protected by hills, it’s a small, sandy beach with calm waters. During cooler times of the year, the Olympic-size Lloret swimming pool is a good alternative. Exploring Lloret de Mar on a mountain bike is one way to get your heart pumping. Lloret Bikes is a rental company that offers tours of varying difficulty. Routes range from a 10km ride past the main beaches to a hilly, 30 km, cycle that finishes in Tossa de Mar. Lloret Bikes also run triathlon training weeks, during which participants can train in all three triathlon disciplines. 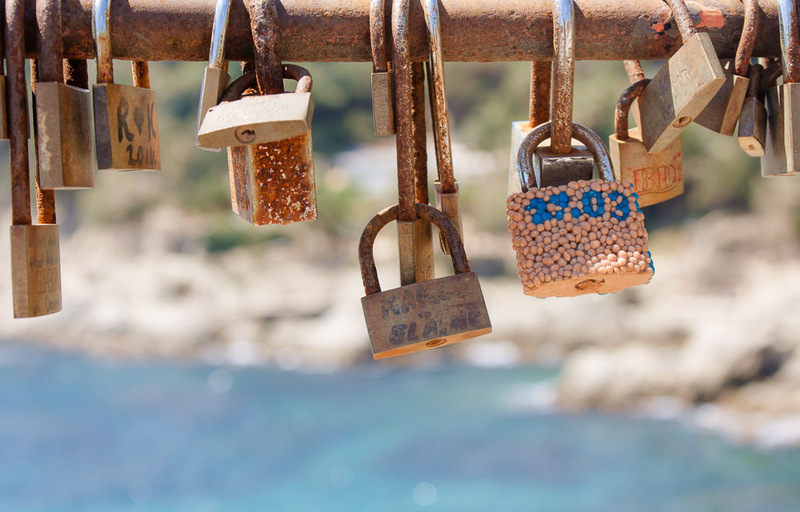 A Costa Brava holiday doesn’t have to be all about sunbathing and sangria. This region’s coastline is spectacular and getting outdoors is the best way to enjoy it. From kayaking to walking, there are lots of active things to do in Lloret de Mar.